What the future holds? Be Surprised. 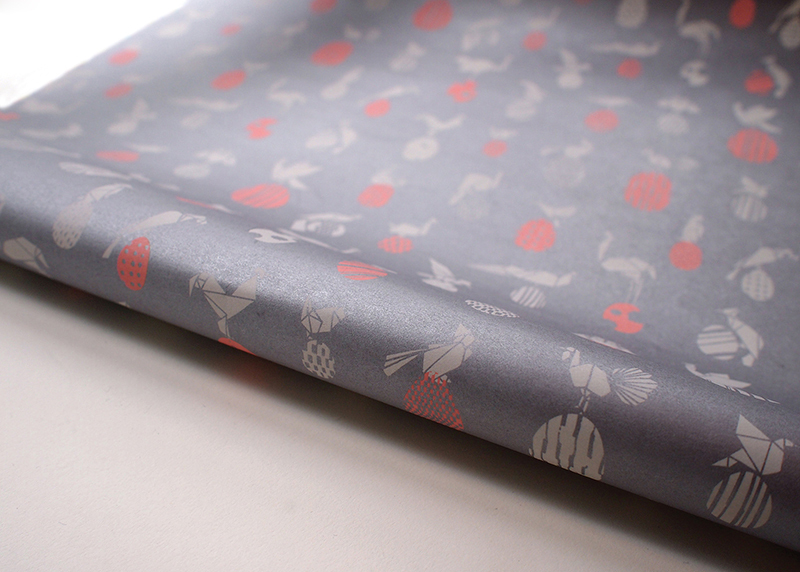 This beautiful and high quality wrapping paper is perfect for gift wrapping, drawer liners, and art projects.